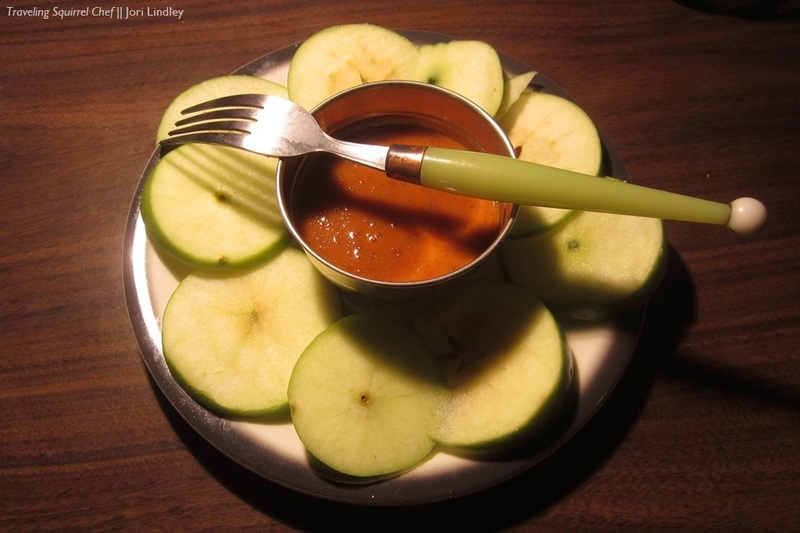 So here’s *another thing to do with leftover Thai peanut sauce: Dip apple slices into, for a snack similar to TSC’s Apple Slices with PB & Sunflower seeds. 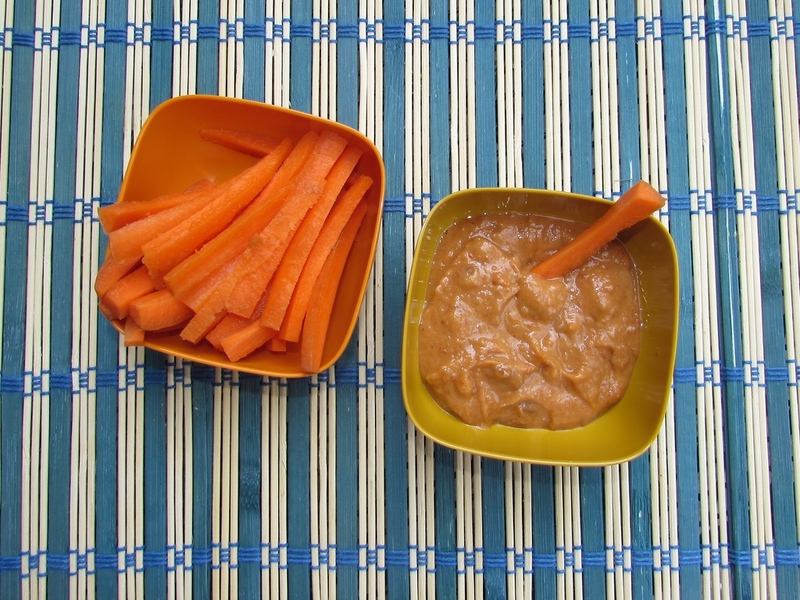 (Again, the peanut sauce recipe we use is this one, courtesy of the talented Leela Punyaratabandhu of She Simmers. This batch of sauce was thinner than usual (a good thing! 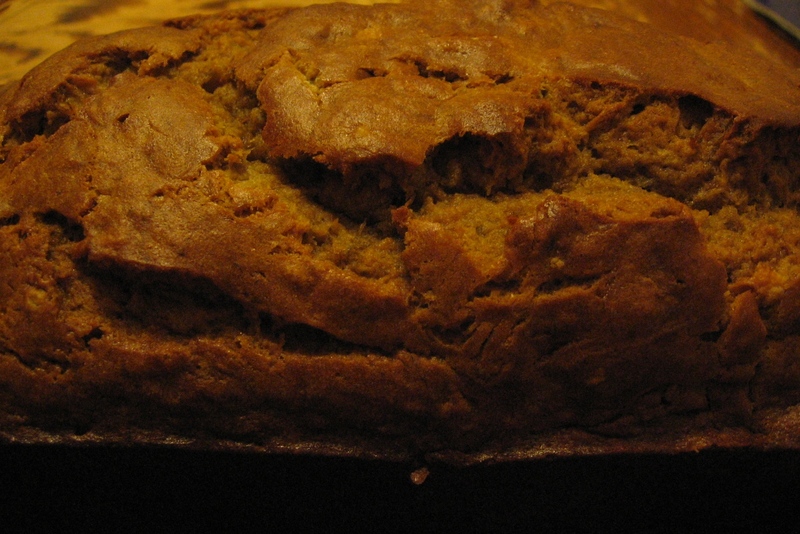 we often make it too thick) and extra spicy. 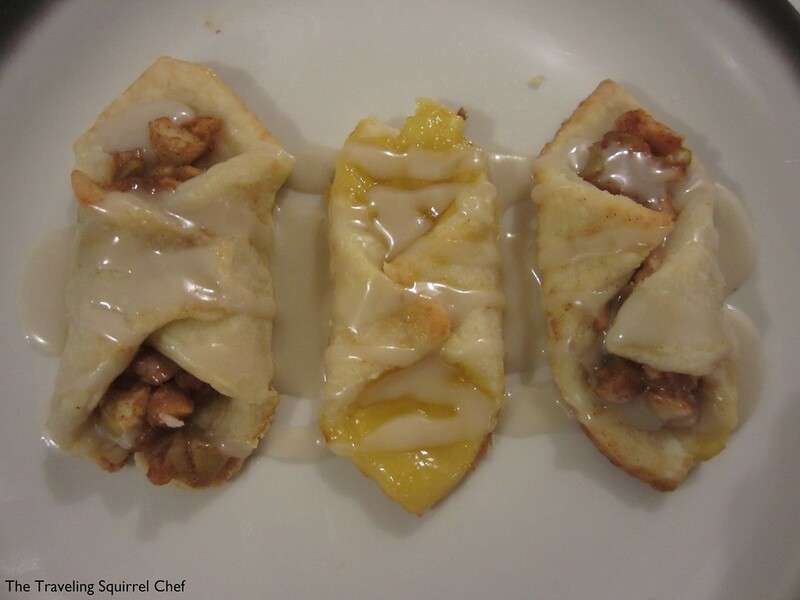 *In another post, I suggest dipping matchstick-sized carrot slices into it. ‘Twas the night before a long camping trip, so we’d been avoiding buying new groceries for home, and there was almost nothing to eat. Then I discovered a couple of corn tortillas that were going stale, chopped them roughly into triangles, and fried them in vegetable oil. We didn’t even have salsa and still, with nothing but salt, these were *so* good! Looking through old photos…. These Ritz crackers with avocado and tomato are tempting me to get really into crackers with cheese/etc. again. 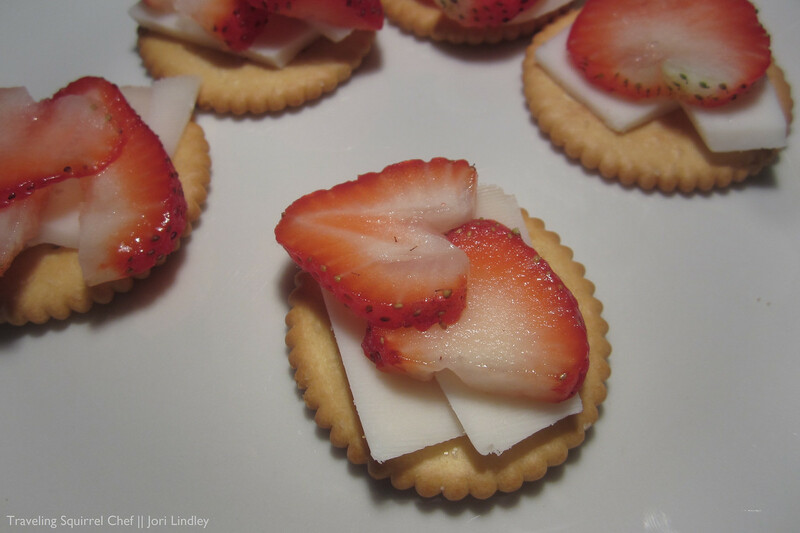 What are your favorite toppings (and favorite crackers)?